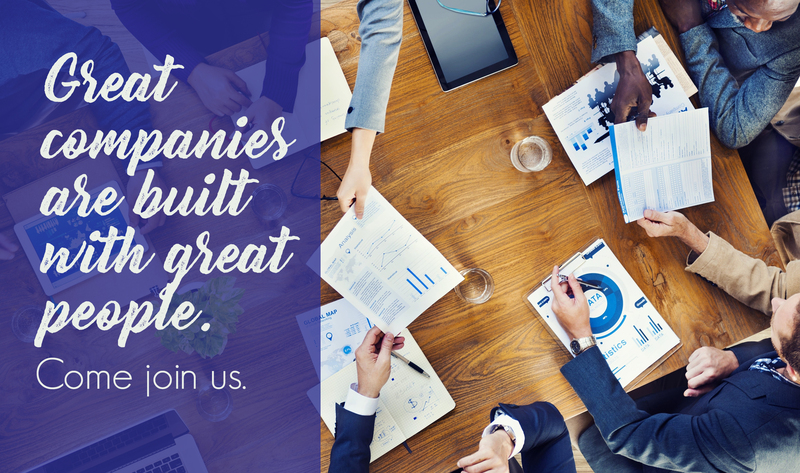 At Touchstone Group, we’re always looking for people who are passionate about real estate to join our team. With our one-of-a-kind business model that provides services to clients across the entire real estate spectrum, the chances are good that we’re a great place to develop your enthusiasm into a career. Whether you’re a seasoned agent, a property manager, or looking to start something new and exciting, we’d love to talk to you about the exciting opportunities available on our team. Contact us now to learn more about the benefits of joining The Touchstone Group!